In 2012 we flew a long way to Chile for the second time. 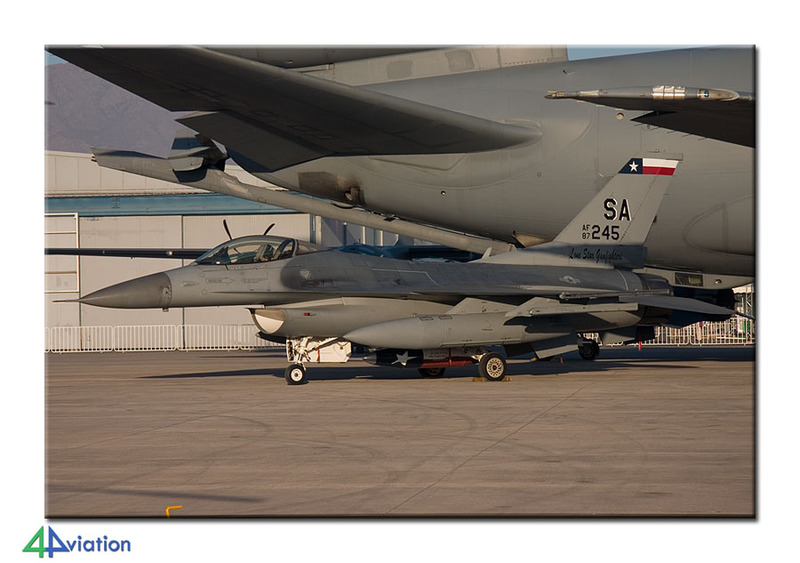 The small group of photographers went over there to visit the FIDAE event and a couple of military bases. 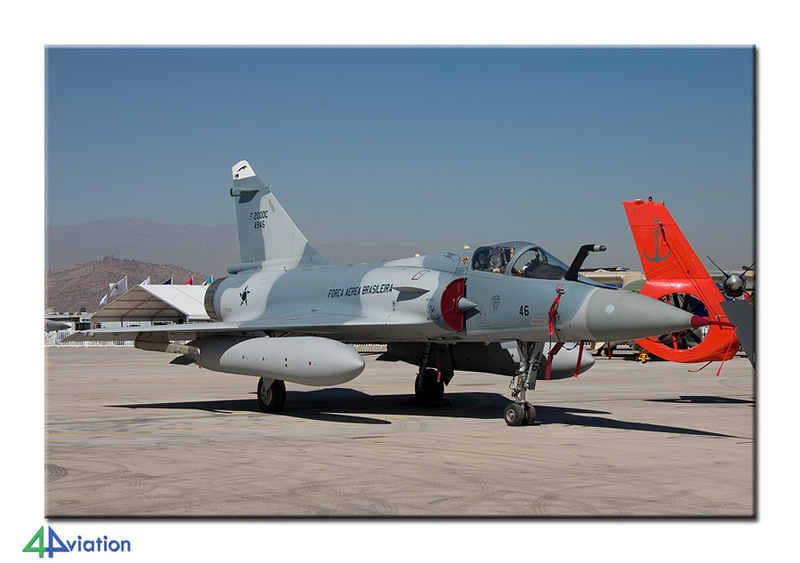 In March 2012, 4Aviation travelled to Chile for the second time, to pay a visit to the Chilean Air Force and FIDAE. Like the first time, 6 people went to South America, from 19 to 29 March 2012. One participant wanted to lengthen the tour by visiting a couple of other countries and the other five boarded an Air Force A320 in Amsterdam on Monday evening (19 March), followed by a B777 of the same airline at Charles de Gaulle. After a lengthy flight of more than 14 hours, the aircraft landed at Santiago International. In the meantime it was Tuesday 20 March. After arrival the final participant was quickly located and it was time to collect the rental van (which took a little longer than hoped for). Soon after taking possession of the car we headed for the main gate of Base Aérea Pudahuel for our first visit. This is the military part of the airport of Santiago. 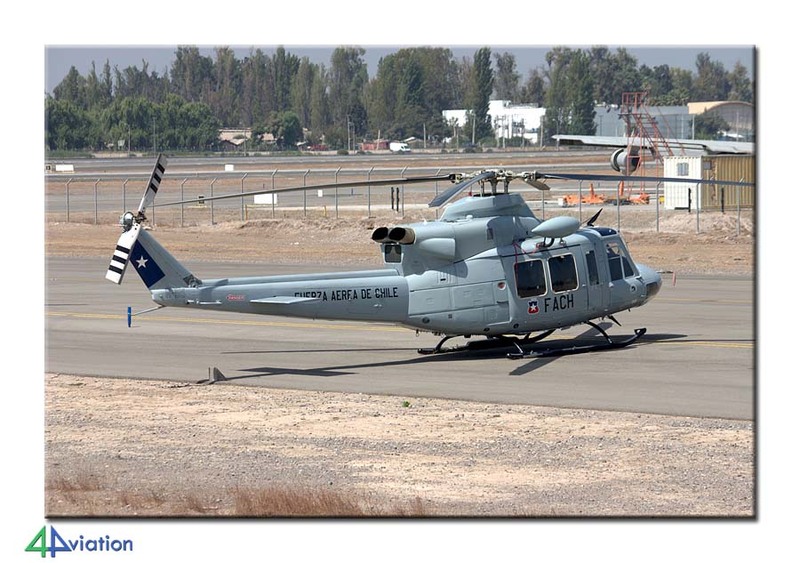 Besides the transport fleet of the Chilean Air Force, a helicopter squadron is based here and an aerial photography unit. Enjoying the clear sun we have spent a couple of hours on the base and eventually photographed a large number of the aircraft present. Among those where the participants for the fly-pass of the next day. 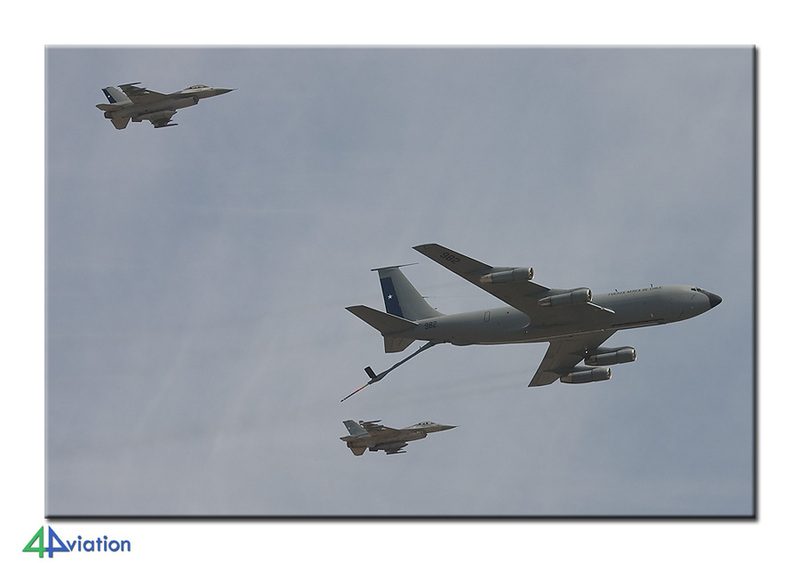 Each year, on 21 March, the Fuerza Aérea de Chile celebrates its birthday with a fly-pass over El Bosque air base. A part of the participants than normally operates from Pudahuel. 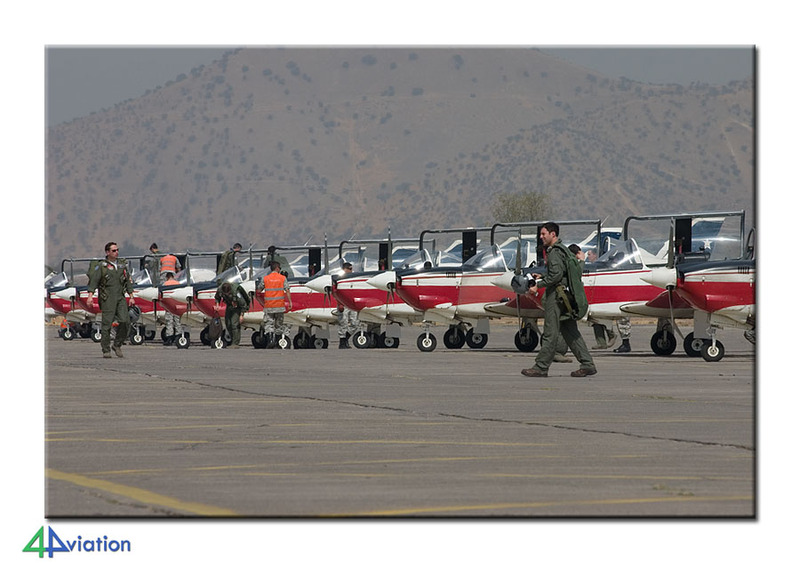 Also this year, a total of 14 F-16s and 6 Super Tucanos had come over. 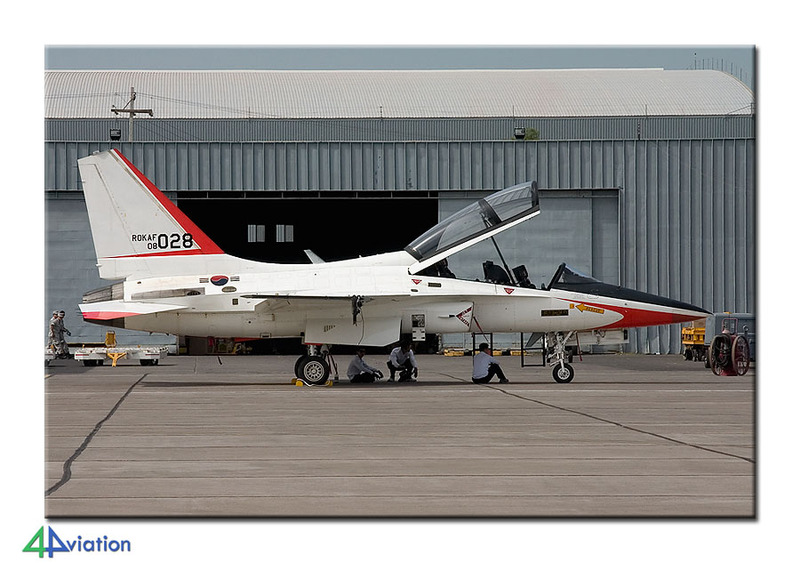 Also the first participants of FIDAE, two Korean Air Force T-50s, where captured. At the end of the afternoon, all were ready for a shower, a meal and a good night sleep. After some disagreements with the TomTom device we took up residence in the apartments we would be using for the week to come. 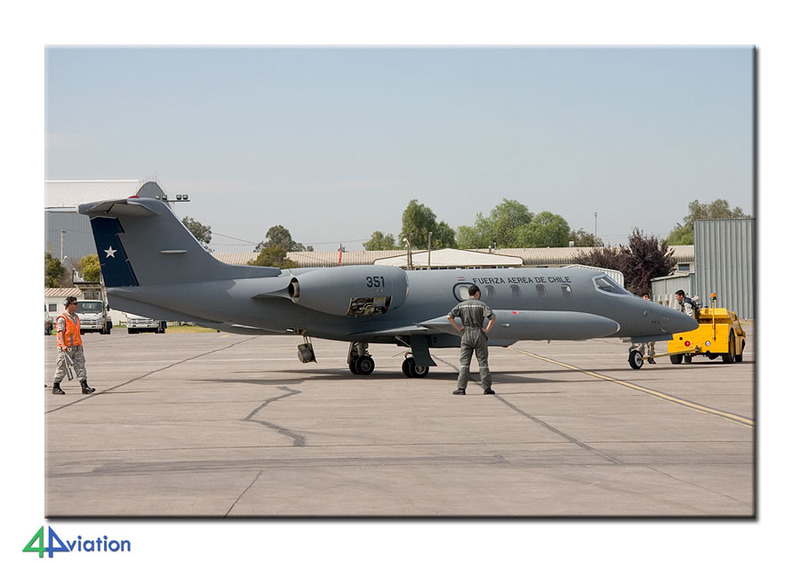 On Wednesday morning (21 March) we were being expected at Base Aérea El Bosque for a visit. We arrived at the gate well in time and went straight to the spot they had in mind for us. It took some effort, but in the end we were able to take some decent pictures of the T-35 Píllans that flew. 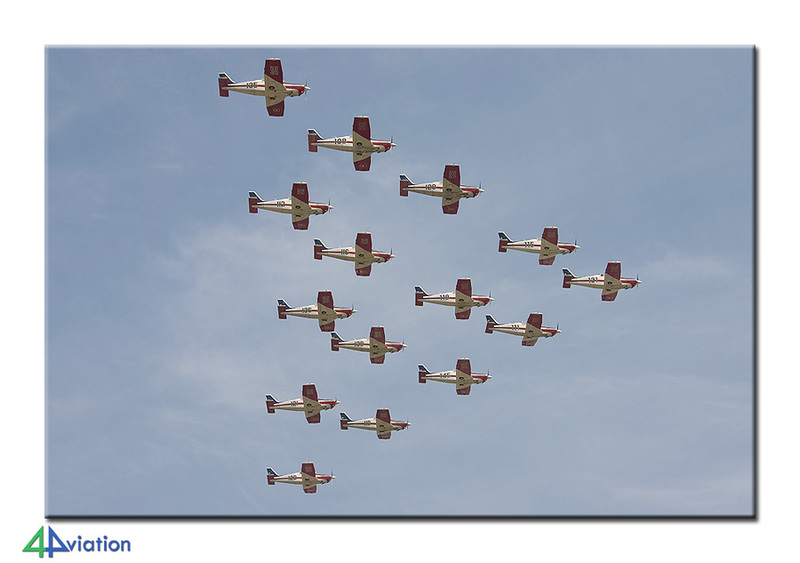 Fifteen Píllans took part in the fly-pass over the base. We also saw a lot of aircraft that we have seen at Pudahuel the day before. After photographing the gate guards we said goodbye to our host. In the afternoon we drove to Vitacura. At this small airport the Escuela de Aviación operates military gliders and Bird Dogs to tow them in the air. 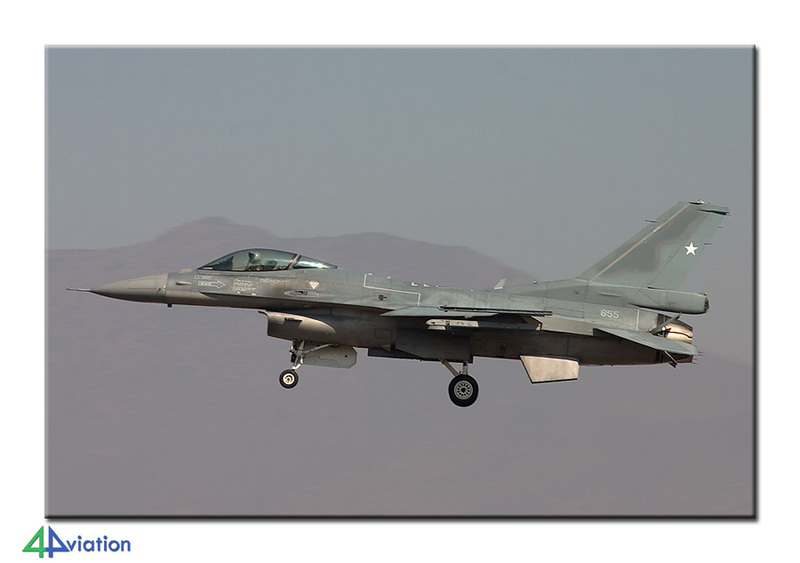 We were able to locate and photograph the aircraft without a hitch, but unfortunately they were not active. We then headed for Tobalaba, also in Santiago. At this airport the Carabineros de Chile (police) have based their helicopters and fixed wing aircraft. 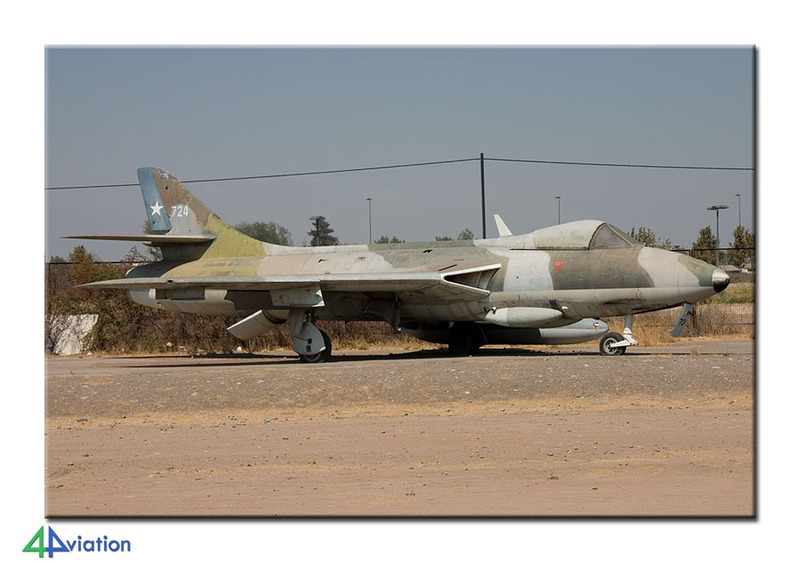 It used to be very easy to obtain permission to capture the aircraft in the past, but this had changed apparently. 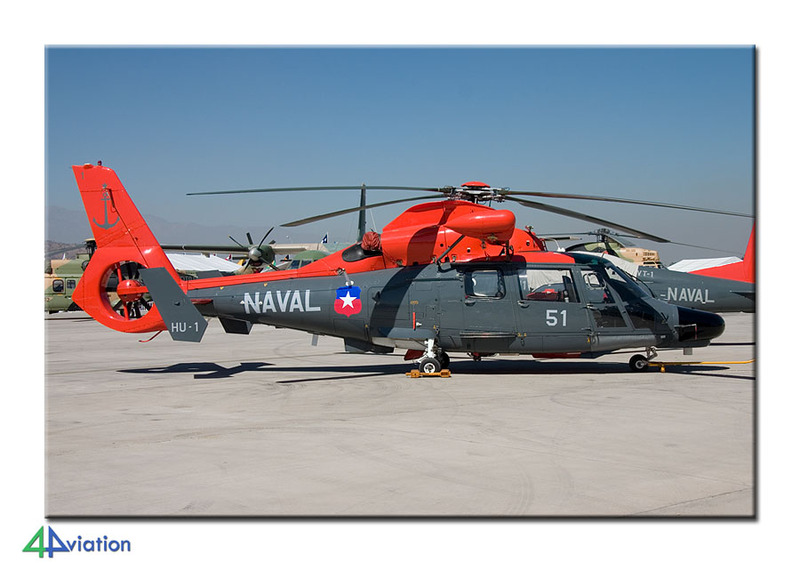 We have (in the days that followed) made a lot of phone calls and sent several e-mails, only to end up empty handed… We were able to see some of the aircraft and choppers. Also some warbirds were visible here. Tobalaba is a small airfield with lots of hangars (containing a lot of smaller aircraft, some of which have a military background). The diner in Santiago was disturbed/supported by rioting children. The teargas, fortunately, didn’t reach our restaurant. On Thursday 22 March we were welcomed at ENAER at El Bosque. An extensive and interesting tour led us pass by all aircraft that were either being built of being maintained. 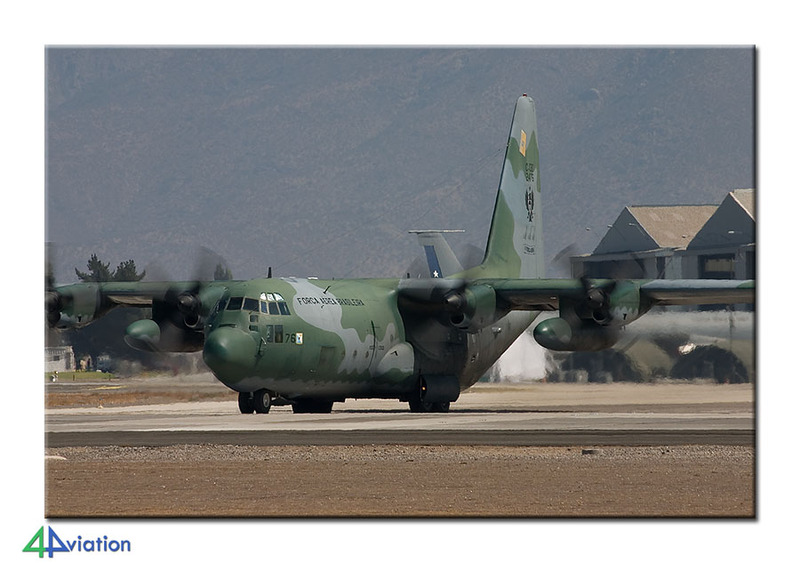 Among those also a Argentinian and Uruguayan C-130. The most remarkable aircraft present must have been the Boeing 707 Condor of the Chilean Air Force. After our visit to ENAER we drove towards Rancagua. There, a large army base can be found. We had not received permission for a visit, but were allowed to take photos of the gate-guards. At the operational part of the base, the military personnel present didn’t mind at all that we were there and were taking photos of the choppers that flew. This resulted in some very fine shots! After wrapping things up at Rancagua we found the only civilian Cobra in South America and were able to locate a Stearman and a Dakota. The Dakota was hard to find. On our way to it we had to cover several miles of dirt track and cross a handmade bridge (with a roughly estimated maximum allowable weight). Fortunately, the sun was still very cooperative! On Friday morning (23 March), finally, we were forced to get up early. We wanted to be a Viña del Mar in time to find out whether permission for a visit would be granted (although not granted in writing on forehand). Fortunately, the staff was willing to let us capture the gate-guards. 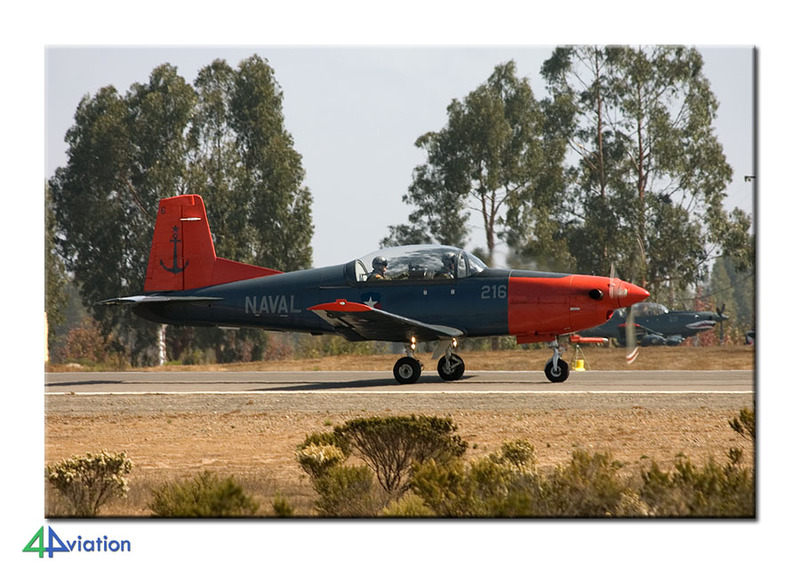 From the opposite side of the military platform, during a visit to an aero club (where we also found a Navy O-2, for maintenance), we were able to capture some navy aircraft while on the runway. 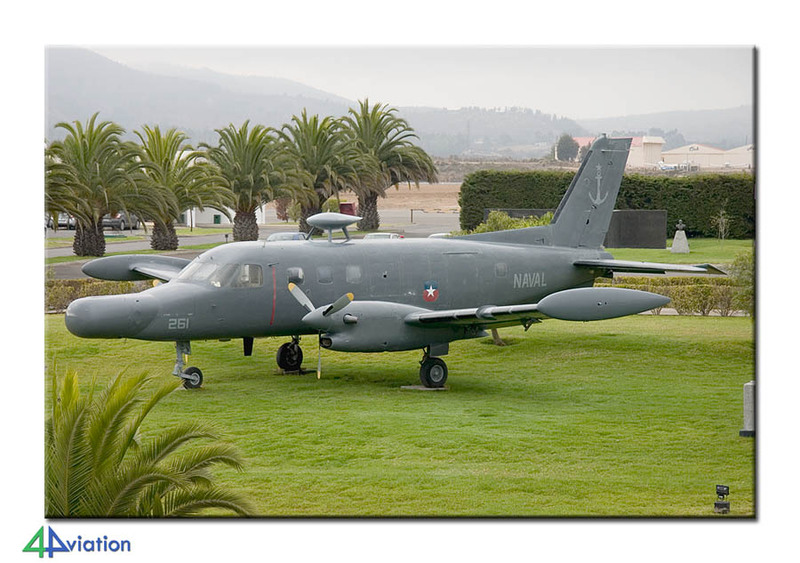 After Viña del Mar we drove to Quintero, a reserve base. A surprise was that a new full length runway had been constructed here. Also we paid a short visit to all preserved aircraft and wrecks in and around Viña del Mar and Quintero. On 24 March, Saturday, most of us were wakened by an earthquake near to Santiago. After breakfast we started the day with a short visit to BA Pudahuel, to find out about possible arrivals for FIDAE and to do a ‘civil’ lap around the airport. After that we went to the large museum at Los Cerillos (Museo Nacional Aeronautico y Espacio), visiting a school with a H-34 and O-2 along the way. The museum revealed the majority of its treasures, but the restoration hangar was closed unfortunately. On Sunday (25 March), we couple of participants were dropped off at BA Pudahuel. 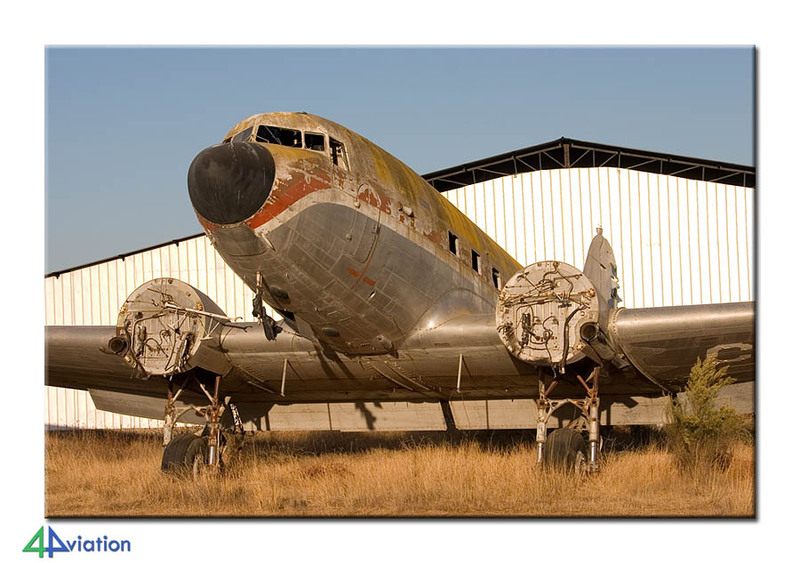 They preferred photographing arrivals for FIDAE over searching for a number of preserved aircraft North of Santiago. Both groups have enjoyed themselves very much during the day. 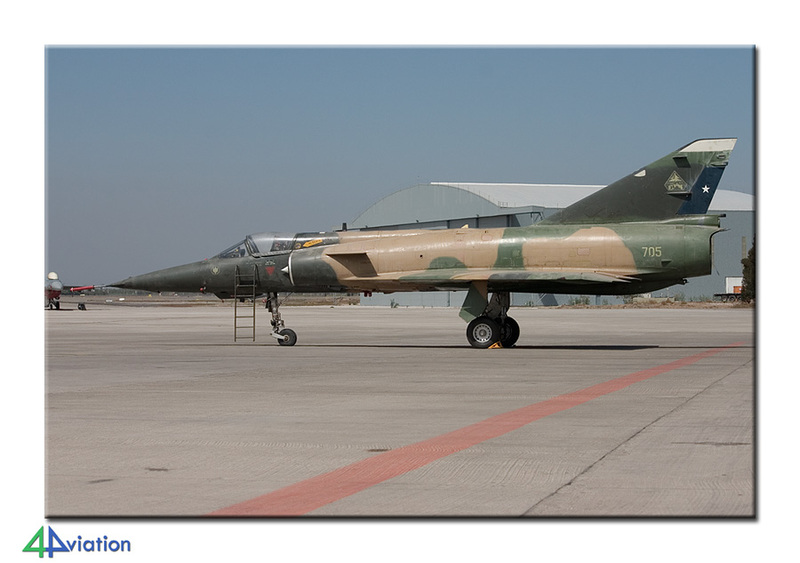 Among others, two Brazilian Air Force Mirage 2000s showed up at Pudahuel on this Sunday. During the afternoon, the groups joined hands again at Pudahuel and were treated to some nice additions! During the evening, while enjoying diner, another earthquake was felt. This one was heavier than the previous one, but further away. Fortunately, the quake was without consequences. 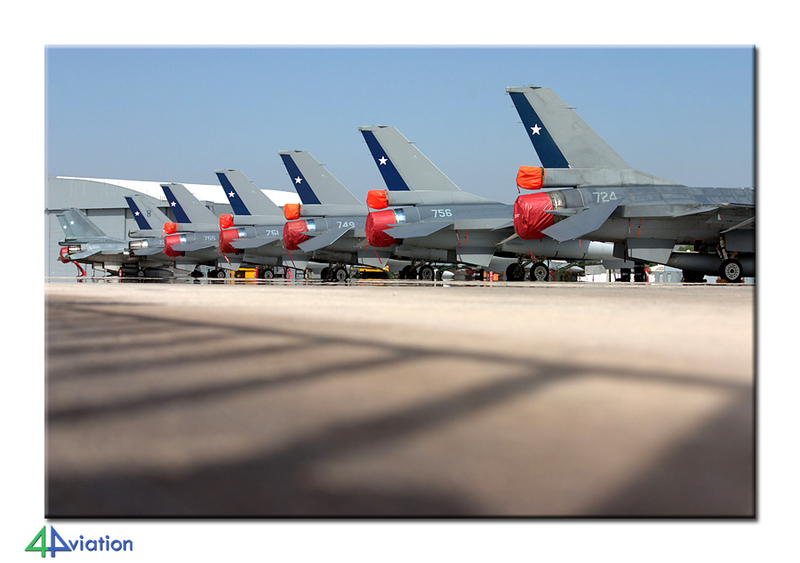 On Monday 26 March we wanted to visit FIDAE the entire day. We were therefore present at the entrance rather early, to be able to head for the exhibition aircraft as soon as possible. This was the day before the official opening, so not that many people were present yet and photography was very well possible. 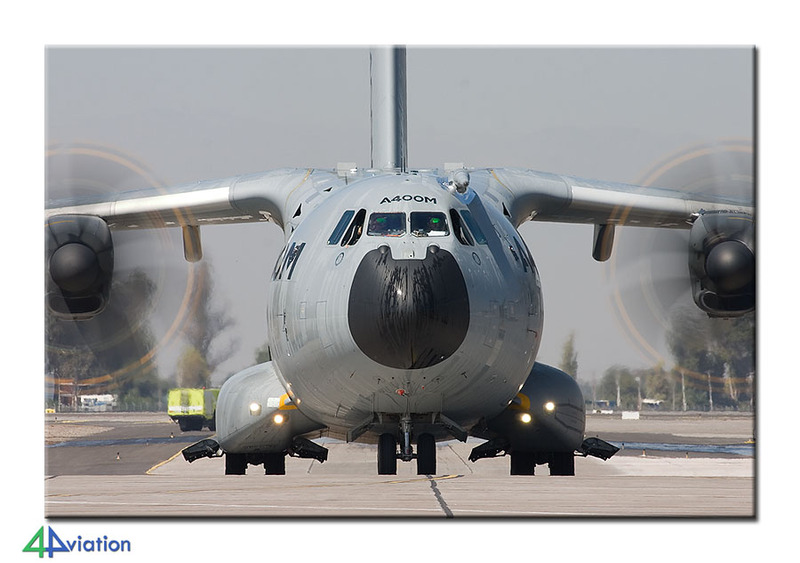 The 2012 edition of FIDAE brought together quite a large number of Brazilian military aircraft, but also two Argentinian Pampa’s. 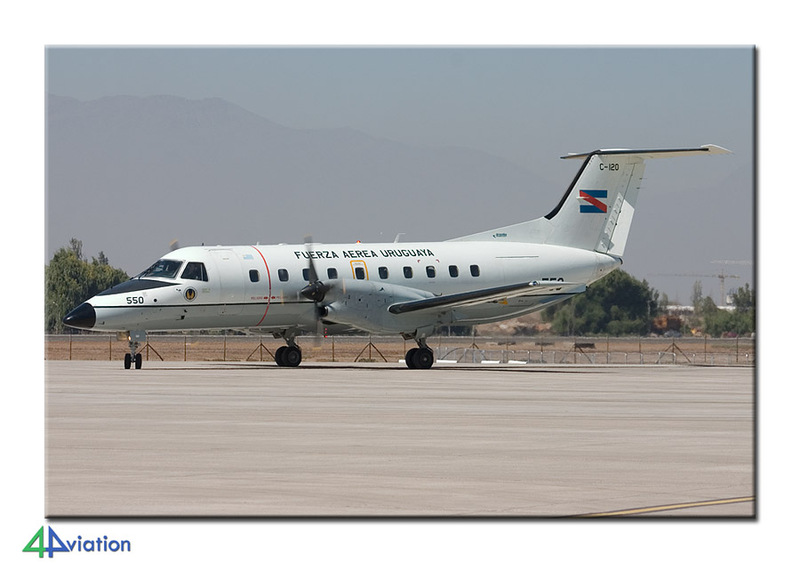 Visitor of the day was a Uruguayan Emb 120 Brasilia. It was positioned in such a way that perfect pictures could be taken. The day was concluded again with a ‘civil’ lap around the airport. For Tuesday (27 March) we had planned some second-chances. 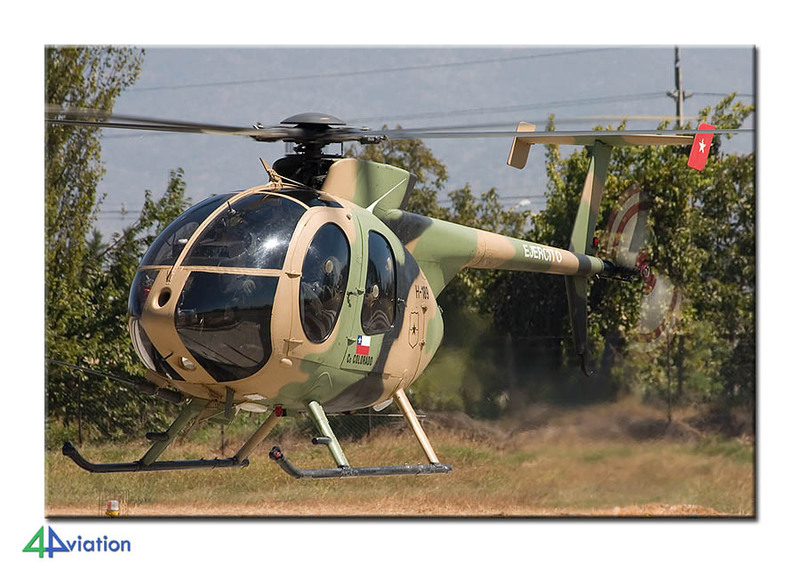 We therefore headed to Rancagua again for the army-choppers. The weather was as perfect as the first time, but unfortunately not much activity was witnessed. After visit the museum for the second time (to visit the restoration hangar) we ended up at FIDAE again during the afternoon for some additional aircraft. On 28 March (Wednesday) the participant that wanted to do more in South America left very early. The rest went to Santiago International and Pudahuel during the morning. 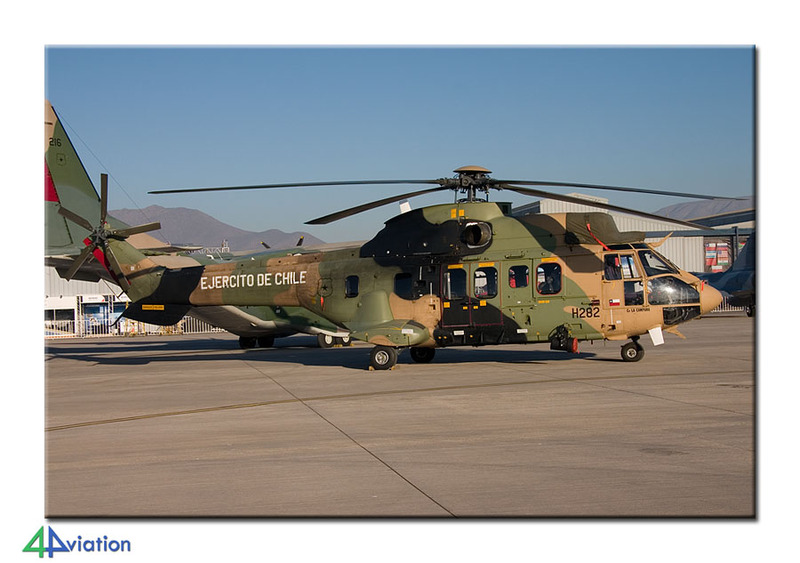 A short, final visit to FIDAE resulted in the Chilean Air Force S-70 that had just arrived and an additional Uruguayan Hercules. After that, the car was handed in again en we checked in for the long flight home. Via Paris we returned to Amsterdam on 29 March.